Rats are some of the most annoying pests on earth. The damage they cause once they invade your property can be shocking. Unfortunately, these mammals are very hardy and can thrive even in the strangest places. This is why rat infestation in the UK has been a major concern to the general public. 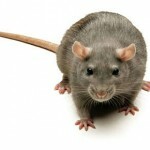 It is in order to seek professional Bolton rat control once you see the first signs of rat infestation in your property. Rats will always publicize their presence in numerous ways. Some signs are a direct indication that they have already caused damage somewhere. You should get curious whenever you see the signs listed below. To begin with, rats leave behind a great mess once they invade an area. Additionally, they can cause structural damage to buildings and other structures. This is a common occurrence in urban settings where they can chew up electric cables, office furniture and vital documents. In fact, they can cause problems with electric shock once they expose live wires by chewing off the wire coatings. This can even lead to fire breakout in some unpredicted incidences. Rats are also a major threat to human health. They can spread diseases and carry other unwanted pests like fleas, ticks and mites to your property. They are known to transmit a very fatal illness called Welis Disease. Generally, Bolton rat control offers a great relief to homes and property since many people find their presence very disturbing. Remember to get rid of rats to avoid being exposed to other diseases like rat bite fever and listeria as well. Seeking Professional Bolton Rat Control? Controlling rats has never been easy since they are totally persistent. In order to get rid of rats, you need the assistance of a professional. Young’s Pest Control will always be your caring partner in offering 24 hour pest control treatment services. 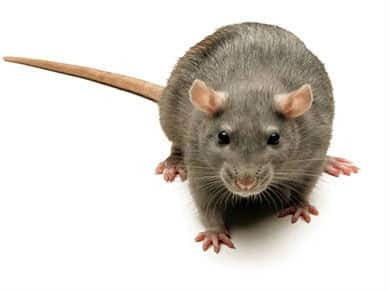 Never hesitate to call us today if the presence of rats in your property is your greatest worry. We shall be glad to offer you customized pest control treatment services so that you are relieved of your greatest anxiety.